Copenhagen has made a name for itself for cool modern design and cozy winter hygge. It came as no surprise that it’s museums are world class too! Now I’m normally not a museum fanatic, but since it was our first time in Copenhagen we took the opportunity to visit a couple, and then a couple more, and soon enough we had visited a half dozen! Today I’m sharing which museums in Copenhagen are worth visiting and which can be reserved for the true cultural connoisseurs. Danish design firms have made a name for themselves all over the world, so Copenhagen’s art and design museums are top notch. 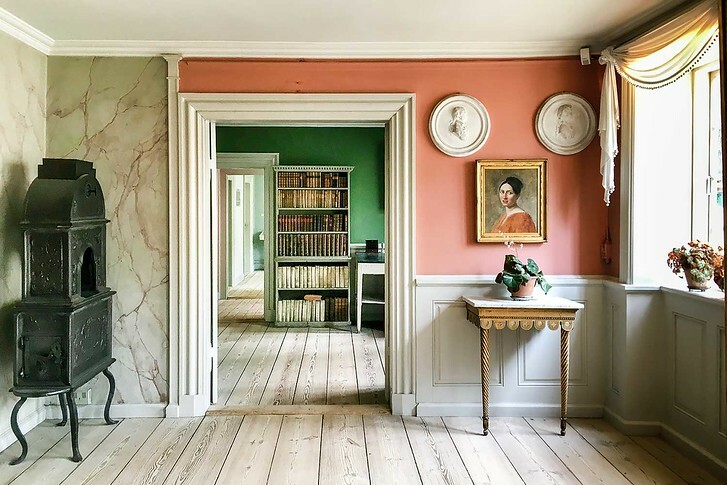 If you prefer history, geology or period homes, there are Danish museums dedicated to that too! In fact, you can find a museum in Copenhagen dedicated to practically everything and with the Copenhagen Card, the vast majority are included. 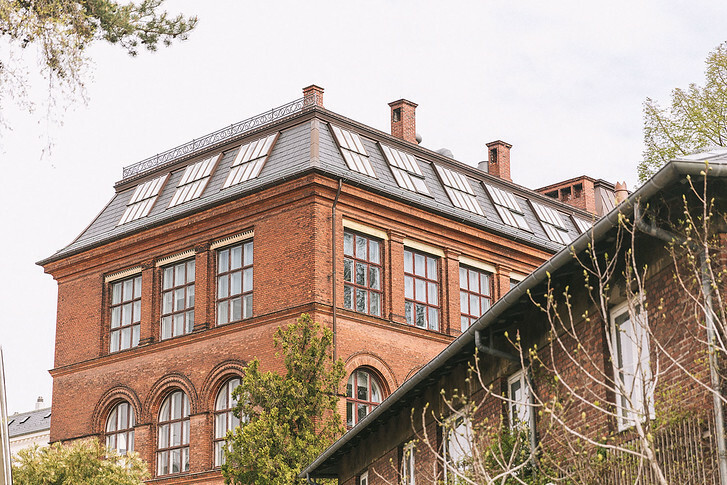 Below I’ve listed my recommendations for Copenhagen’s top museums. 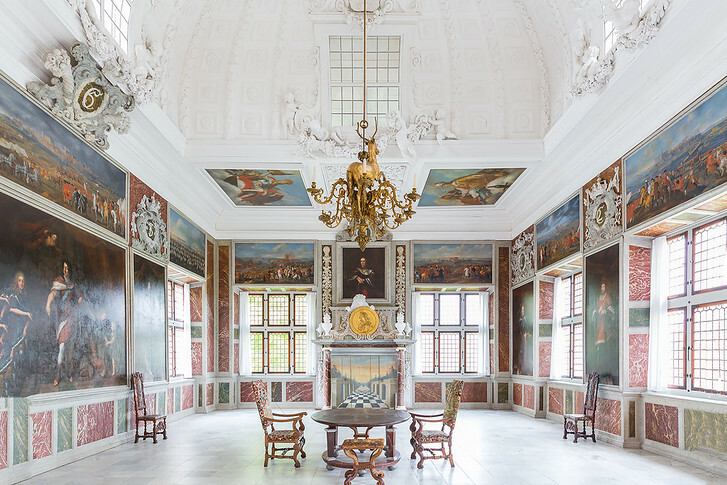 Note that while you could consider Copenhagen’s castles to be “museums” I wrote a separate post dedicated to just Copenhagen’s palaces here and excluded them from this list. I’m starting off with Denmark’s National Museum because it tops the list of practically everyone’s must-see Danish museums. 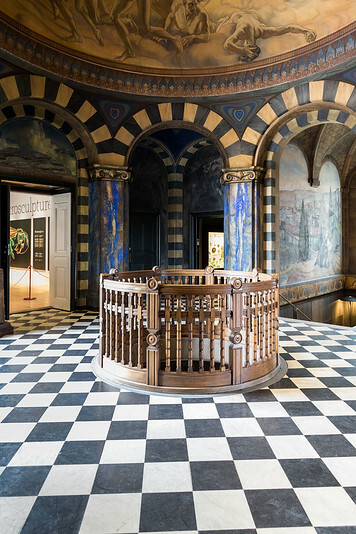 That being said, I found this one to be the driest museum – exhibitions are dedicated to each period in Danish History including the Stone Age, Viking Age, Middle Ages and Renaissance. You could get lost in all the side wings and exhibit halls and turn around to find yourself face to face with a prehistoric homo sapien figurine. From viking ship relics to bronze shields and bog men, a museum lover could spend all day here. 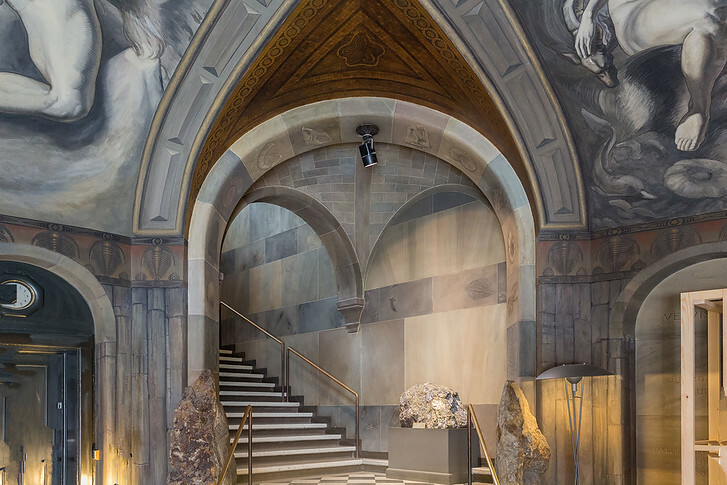 Think of it as Copenhagen’s version of New York’s Natural History Museum! The National Museum is housed in the Prince’s Palace, a royal palace from the 18th century. 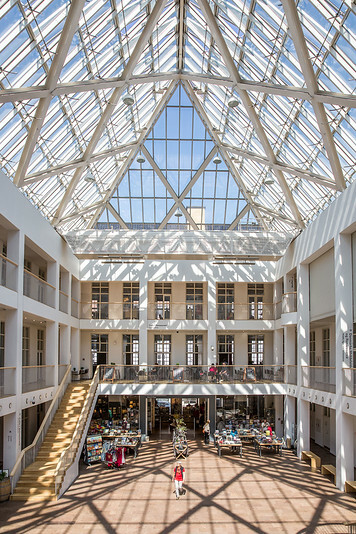 You wouldn’t think it when you walk in as it looks incredibly modern, with modern white angles and lots of light streaming through the glass ceilings. Notable exhibits: the world’s first Sun Chariot, a prehistoric masterpiece and the original cannabis stalls from Christiania. I liked the Copenhagen Botanical Garden. It’s a unique green space in the center of the city, covering over 110 acres with more than 13,000 plant species. 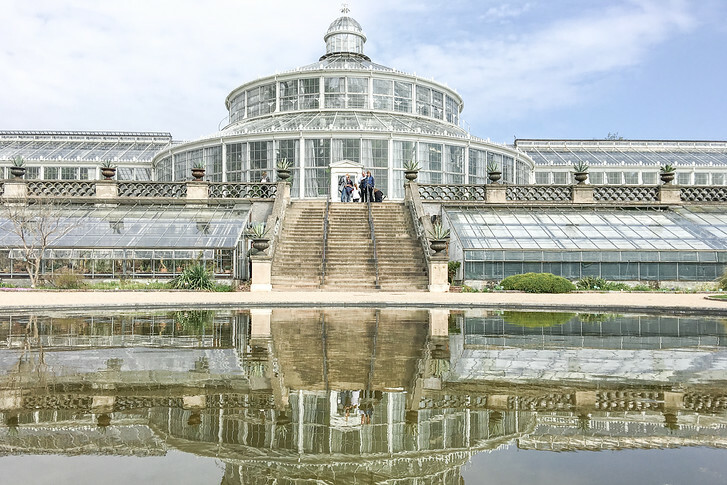 You’ve probably seen one of its 27 glasshouses on Instagram – these are actually historic relics from 1874! 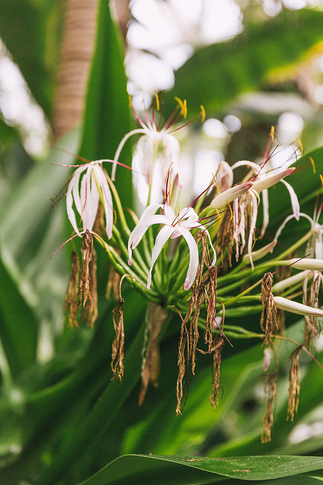 The Palm House is the one we entered and it houses some rare tropical plants along with beautiful white cast-iron spiral staircases that will take you to the top perimeter. It was SO hot in here that I shed all my layers and had to wipe my camera lens before each shot. 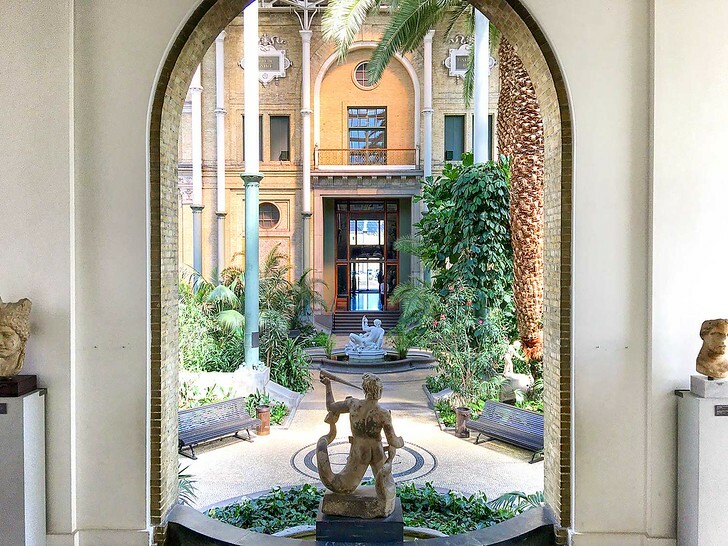 If you only visit one museum in Copenhagen, make it Glyptotek. 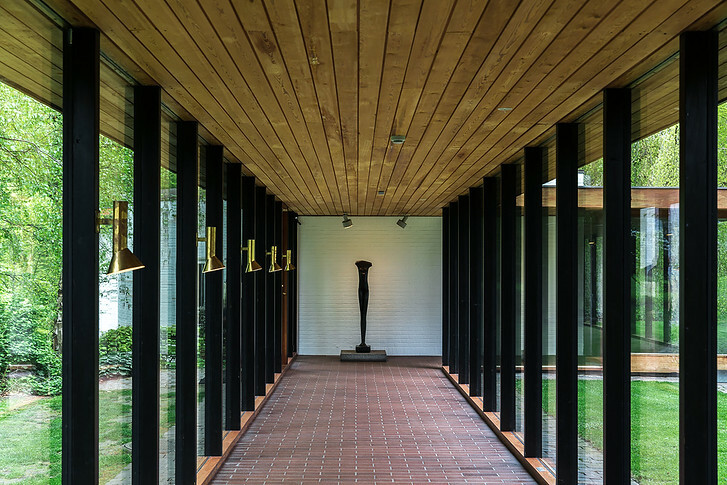 This museum was originally founded by Carl Jacobsen to house his personal art collection. Jacobson was the founder of Carlsburg Brewery and one of the most prominent figures in modern Danish history. 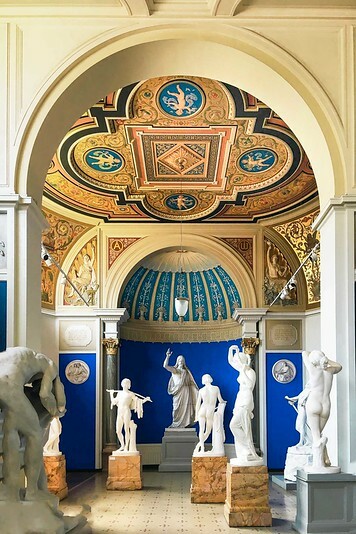 The museum has two main departments, the Department of Antiquities with Egyptian, Greek, Etruscan and Roman art; and the Modern Department which showcases Danish painting and sculpture from the 19th and 20th centuries (with some French art thrown in for good measure). It’s quite a fun one to walk through, as the building itself is an architectural masterpiece. There’s a spacious Winter Garden where bored partners can take a breather at the cafe, beautiful arched side galleries filled with life size sculpture, a large auditorium and modern addition in the back, with rooftop access. Copenhagen Card holders get free entry, but must purchase a separate ticket for temporary exhibitions. Tuesdays are free. The Natural History Museum is a good option for families, as it has a zoological museum, geological museum and botanical garden. From weird and wonderful objects to a cosmic solar system, this is a bit of an odd one. It’s conveniently located next to SMK and the Botanical Garden so pop in for a look! 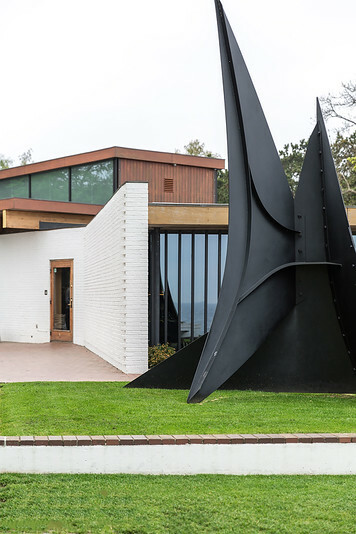 The Louisiana Museum of Modern Art requires a day trip, as it’s located on Denmark’s North Sealand coast across from Sweden. Don’t let that deter you though – it’s an easy train ride away and one of the country’s most famous museums so add it to the list! 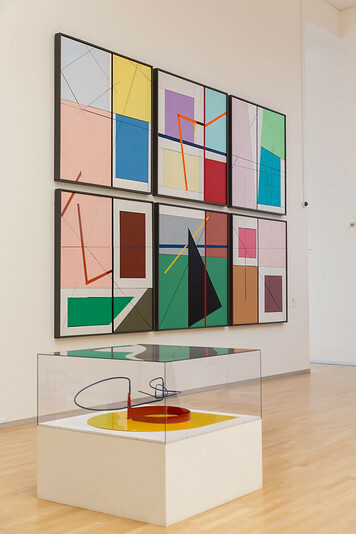 The Louisiana Museum focuses on all genres of modern art with an emphasis on sculpture and paintings. The museum buildings seem perfectly built to offset the art and the surrounding park, lake and ocean views are magnificent. We went for a walk around the lake and found that even the trees were sculptural masterpieces! Make sure to check out the Giacommeti room. 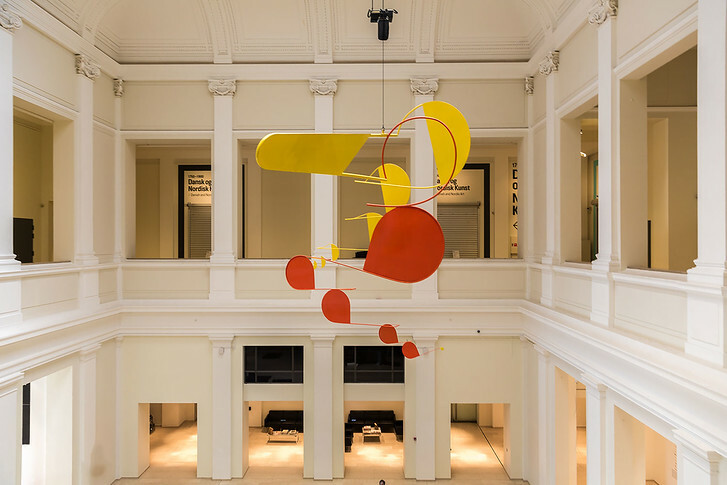 It’s quite a relaxing atmosphere – exhibitions shift 6 to 8 times per year to showcase both classical modern art masters and up and coming international artists. The Louisiana Art Museum reminded me a lot of the Philip Johnson Glass House. To get here, take the regional train from Copenhagen at Nørreport or Hovedbånegarden station and ride it until Humlebaek station. You can then either walk 20 minutes to the museum (it felt pretty far to me) or catch the local bus 388 (which we did on the way back, price included with your rail ticket). Don’t forget the gift shop! You’ll find a huge selection of art books and Danish lifestyle brands. This 17th century tower overlooks Stroget and was built by Christian IV as an observatory. At the time it was constructed, Denmark had a famous astronomer named Tycho Brahe who made a number of notable astronomical achievements. After he died in 1601, the King wished to continue astronomy research and built the Rundetaarn observatory! You can walk all the way to the top. It’s a sloped, rough floor with a couple exhibits to break up the tedium of endlessly walking upward. If you’re all about efficiency like I am, walk close to the building core versus the outer wall with windows – you’ll save yourself 600 feet of walking! 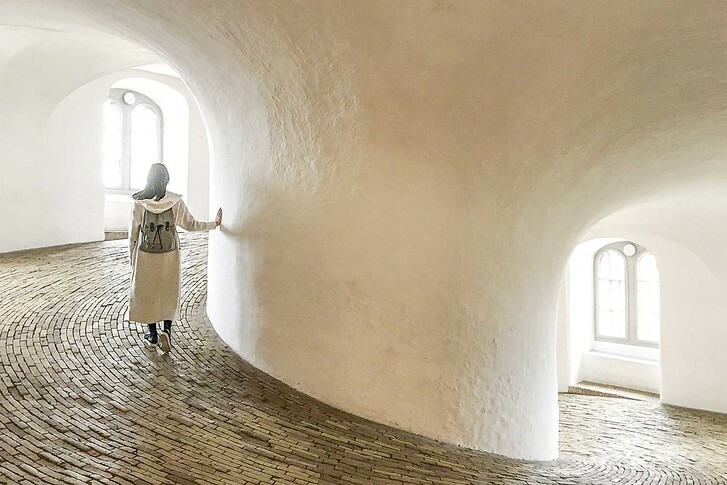 Make sure you take at least one eerie photo inside – this is another highly popular Instagram spot in Copenhagen. SMK is Denmark’s national art museum and its collection is extensive. I’m the kind of person who breezes through an art museum in 30 minutes or less so I would recommend SMK for true art lovers. Featured are collections of both Danish and international art from the past seven centuries. There are royal collections, performances, life size modern sculptures, concerts, special exhibitions – you name it. I wandered off on my own for a bit and got lost down a wing filled with tv screens blaring odd noises with head sculptures and dumpster bins… and then decided it was time to leave. Notable exhibits: Danish Golden Age art and one of the world’s best Matisse collections. The Bakkehus is a historic home museum and was originally the home of Danish critic, writer and poet Knud Lyne Rahbek and his wife. He was a co-director at the Royal Theatre as well as a professor of literature while his wife Kamma Rahbek was a linguist. 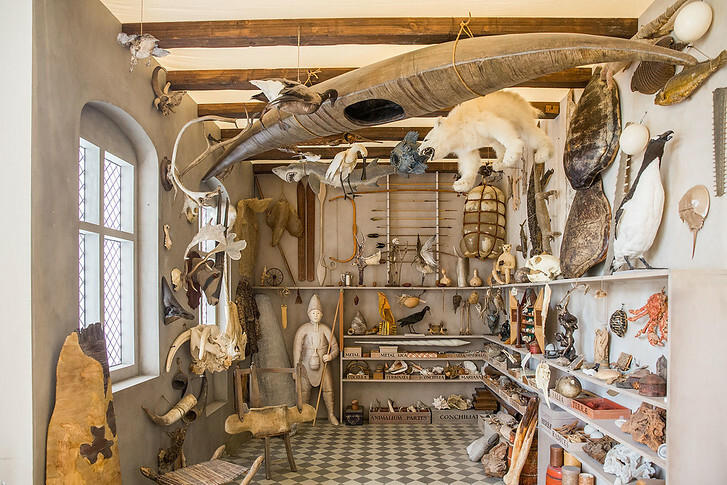 The house became a cultural hub for artists and literary greats of the Danish Golden Age so a visit to the Bakkehus Museum is a step back in time. 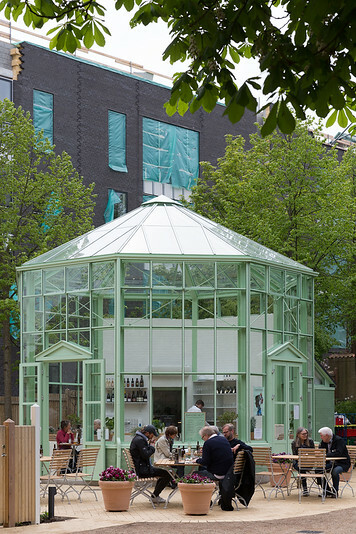 The apartment is decorated in the style of the early 1800s and there’s a pretty garden in the back as well as a glasshouse cafe if you’re hungry! That’s it for the museums we visited. A couple others were on my list but we didn’t have a chance to visit. I’ve added them below in case any catch your eye! This museum is dedicated to Bertel Thorvaldsen’s outstanding sculptures. It looks similar to Glypoket in that the museum building itself is a work of art. Michael Gottlieb Bindes­bøll’s designed the building so that light hits the museum’s galleries and is itself a work of art. The Ordrupgaard Collections contains one of Northern Europe’s best collections of 19th and 20th century French art, with pieces by Delacroix, Courbet, Degas, Renoir, Monet, Cézanne, Gauguin, and Matisse. I especially wanted to visit this one because I had studied all of these French painters when I did my minor in school, but we were too late! Also on site is the House of Finn Juhl, the Danish architect and furniture designer who created the legendary 45 chair and an organic black lava concrete extension designed by Zaha Hadid. Kids will love the Viking Ship Museum, where visitors learn about the life of the Vikings and their craftsmanship in ship construction. We skipped it, but after visiting the Viking Museum in Wexford Ireland, I was so impressed that I wish I had stopped by Copenhagen’s Viking Ship Museum! Denmark’s history with the sea and sailing is an obvious connection and the Maritime Museum is dedicated to the life of the sailor. It’s located right outside the entrance of Kronborg Castle, but we breezed on by and decided to skip it. It wasn’t until we left Helsingor and returned back to Copenhagen that I found out the museum has won countless national and international prizes for design and was recommended by National Geographic! So consider stopping before or after a visit to Hamlet’s Castle. When I heard about the Workers Museum, I have to admit it sounded pretty dry so we scratched it from the list. However, Danish culture is famous for its work life balance and generous welfare support system. 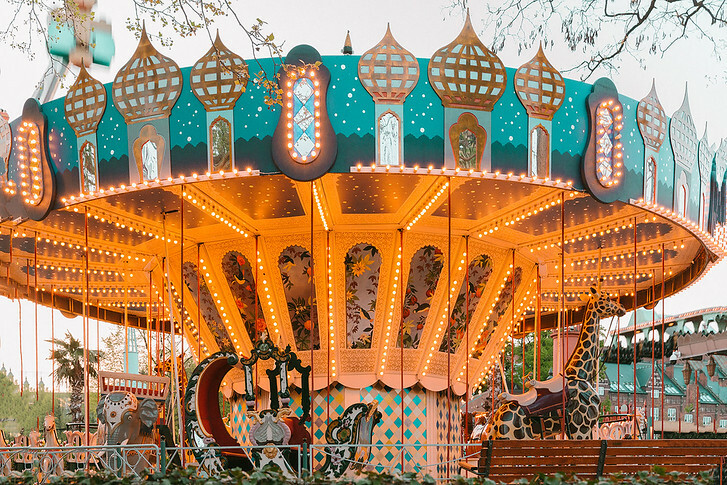 Denmark has famously topped the list of “Happiest Countries in the World” for several years running… so the museum could be a great one. 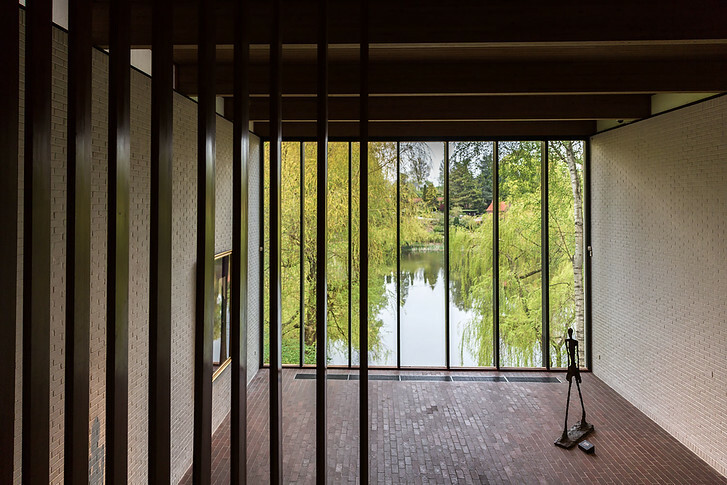 Inside are over 63,000 items and 13,000 works of art dedicated to Denmark’s labor movement. The museum showcases 150 years of Danish history through workers’ life and habits. If you love modern interior design and want to see all the Danish greats in one place, this is the museum for you. The rococo museum features design works from Finn Juhl, Arne Jacobsen, Hans Wegner among others. Another historic house museum, this 18th century mansion has a beautiful baroque garden and contemporary and classic art. Another family friendly Copenhagen museum, the Fairy-tale House exhibits Hans Christian Andersen’s most famous stories with cool lighting effects and sound. 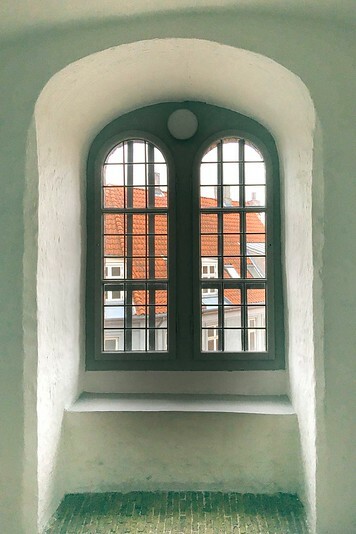 This contemporary art museum is located in St. Nikolaj Church, one of Copenhagen’s oldest churches, and is popular for its video art festival and cultural media exhibitions. This museum focuses on music and youth culture with interactive, digital installations. It’s located in Copenhagen’s creative district. The Danish Jewish Museum depicts Jewish life throughout Denmark’s 400 years of history and was designed by architect Daniel Libeskind in unique, labyrinthe manner. 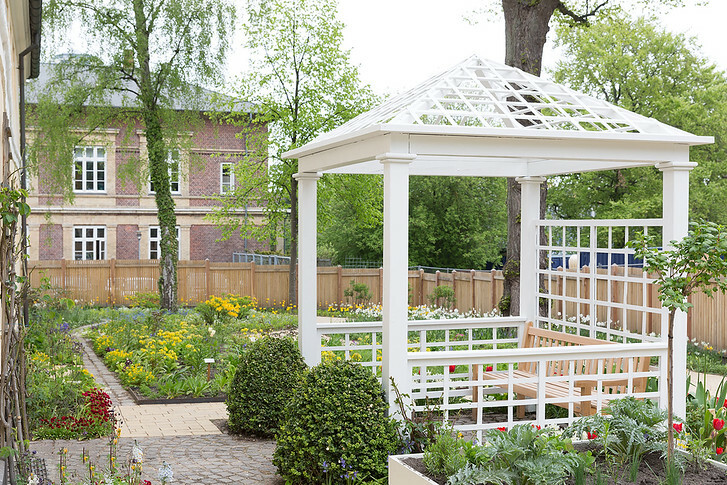 On the outside, the museum is located in a pretty open air garden. Located at Christiansborg palace, the Theatre Museum is over 250 years old and dedicated to Denmark’s rich theatre history. Hans Christian Andersen once performed here! Don’t leave without checking out the secret cafe which has views of the Copenhagen skyline. This luxury flat is fully furnished with late-Victorian style pieces from the 1890s. With original photographs, knick knacks and preserved living rooms, it’s like a step back in time. And that’s it! Some of the most popular museums in Copenhagen to consider visiting. 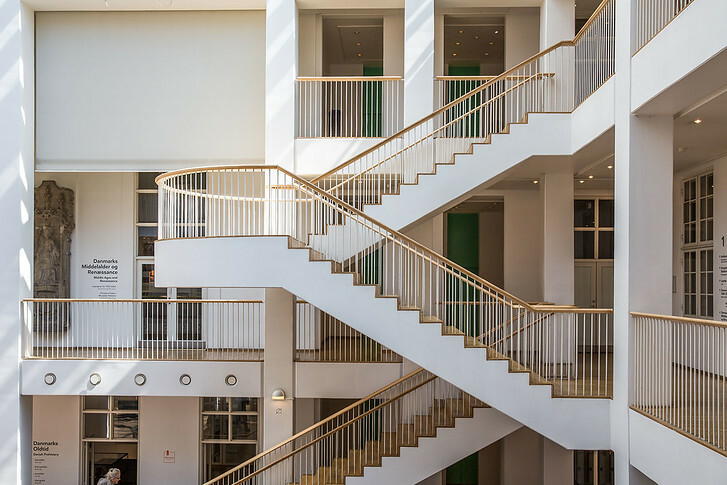 Note that most museums in Copenhagen are closed on Mondays so try to plan out your schedule before visiting! © 2019 Sher She Goes|ProPhoto Blog Template by NetRivet, Inc.